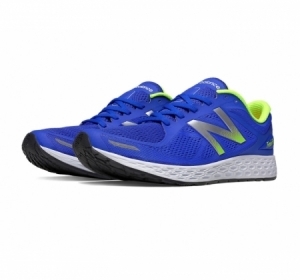 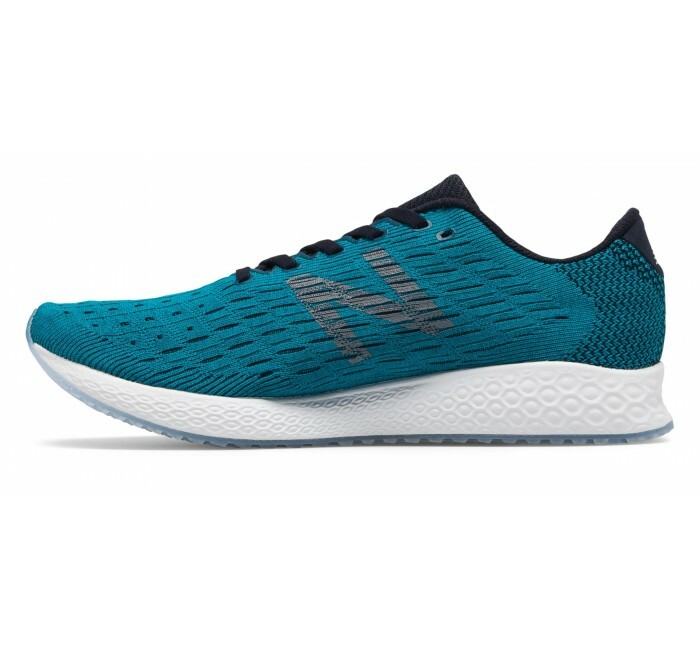 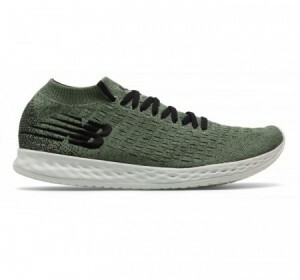 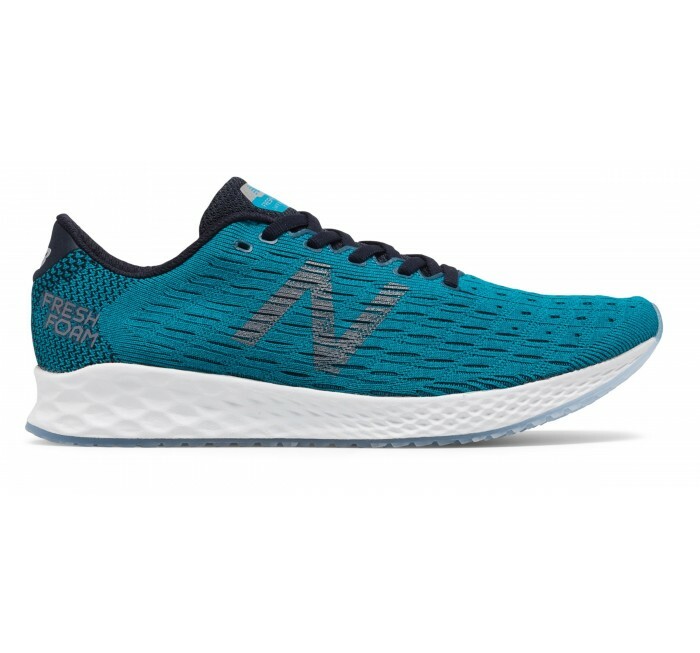 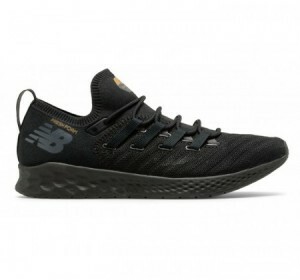 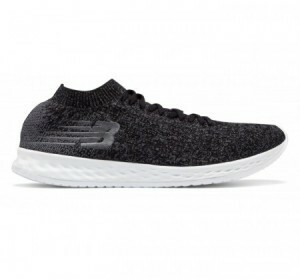 NB packed its New Balance Fresh Foam Zante Pursuit running shoe for men with technology to help enhance your run, based on data from real-life runners. 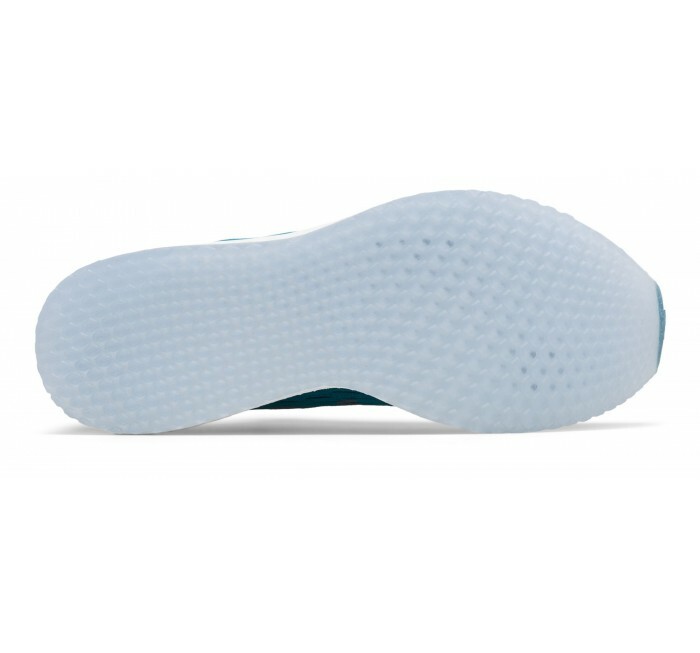 The result: A soft and responsivne Fresh Foam midsole with laser-cut perforations. 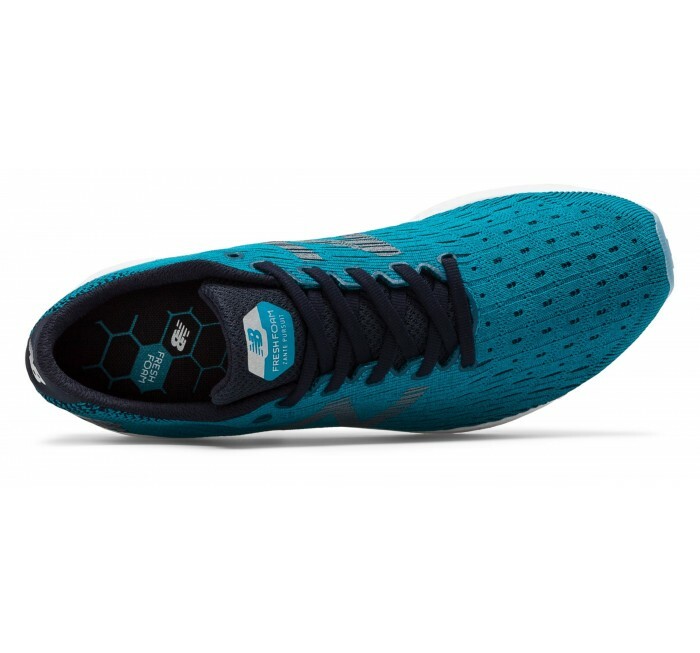 Plus, a soft underfoot extends over foot, with a Hypoknit upper, offering strategic support from heel to forefoot.